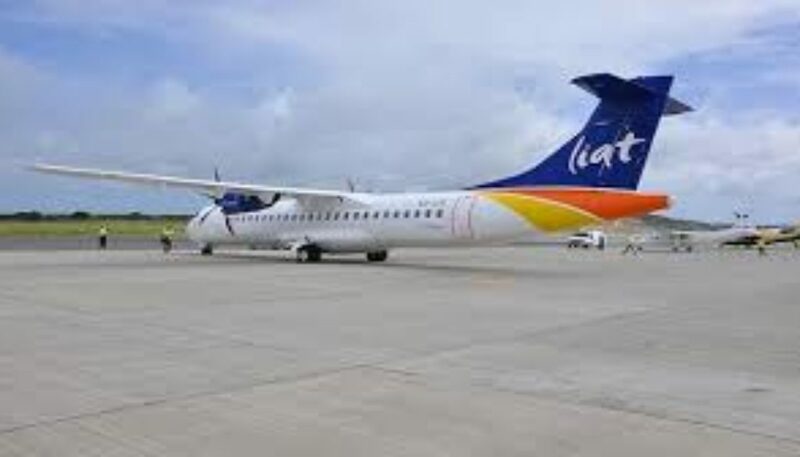 The financially strapped regional airline, LIAT, Thursday, announced the cancellation on several flights due to what it termed “operational reasons”. 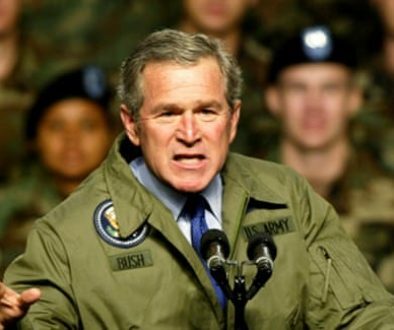 “Affected passengers will be moved to other flights at no charge. Please contact our Reservations Call Centre or your travel agent for more information,” LIAT said in a brief statement posted on its website. The announcement coincides with a meeting held in Barbados on Wednesday attended by Gonsalves and the host Prime Minister Mia Mottley. Media reports said that the final decision on the future of the LIAT is expected later this week following the eight hour meeting that was attended by trade union representatives. The reports said that officials have been asked to come up with a number of proposals to present to Mottley before weekend. 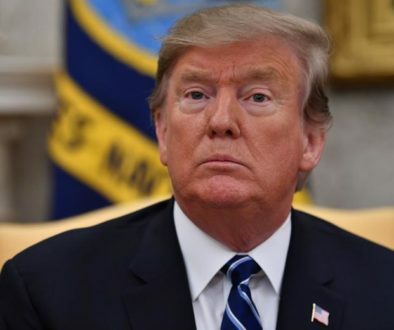 “A number of positions were explored and those present are to now get back to the governments later this week regarding the positions that were tabled,” the Nation newspaper Thursday quoted a source close to the negotiations as saying. 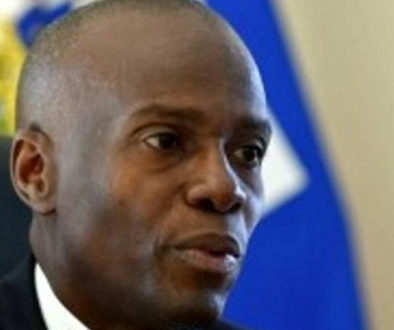 Last week, the airline shareholders governments – Barbados, Antigua and Barbuda, Dominica and St Vincent and the Grenadines – said they were seeking to get Caribbean countries to contribute a total of US$5.4 million in emergency funding need to keep the airline in the sky. The pilots have already rejected a call from them to take a salary cut as the Antigua-based airline seeks to reverse its financial situation.